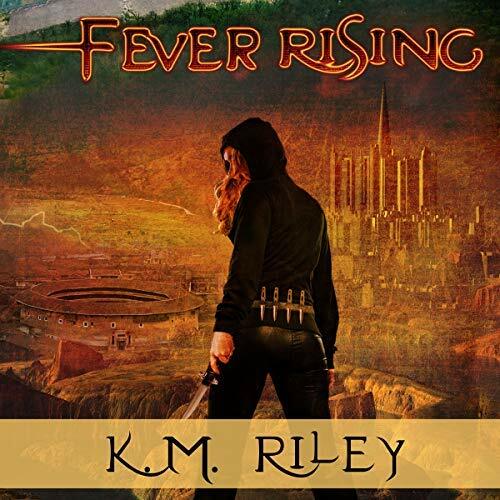 Audiobookworm Promotions is organizing an audiobook blog tour for Fever Rising, a Dystopian novel from Author K.M. Riley. The tour will run from Nov. 13th to 19th and have a maximum of 10 stops. Signups end on Nov. 6th. Fever Rising is narrated Audra Cook and is 6 hours and 5 minutes in length. Review copies will be distributed by Oct. 13th. Reviews must be of at least 3.5 stars. Post options for this tour include: Reviews, Spotlights, Audio Excerpts, Author Interviews, Top 10 Lists, and a giveaway. Kaden Valens' world is kill or be killed. Such is the life of a Challenger, the property of a Citizen. Fight or die. When Kaden is ordered to face his sole family member, his sister, Nix, he chooses a different battle - one against the Federacy that owns him. Rebel Cassidy Havok is the Federacy's worst nightmare. Her only goal is to bring down the government, doing whatever it takes to eradicate the slave-based society. When Kaden defies the Federacy publicly, she hopes to make an ally out of him, turning the tide in the resistance's favor. Cassidy helps Kaden escape the clutches of the Citizenry, and they flee to the Wilds, the world outside the Federacy's reach. There they plan for the fight of a lifetime. Can they take on a nation, or is their cause a lost one? K.M. 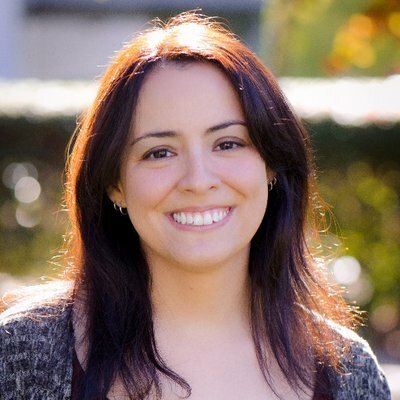 Riley is not only a lover of stories, but she's a game designer, artist, and fan of all things imaginative. If she's not writing, she's daydreaming or doodling about more worlds and characters that will make great tales. With a background in Creative Writing, she's always busy creating new adventures, or taking part in them. Oct. 13th: Review copies are distributed. Nov. 6th: Media packets are distributed via email.